Our reputation is built on the highest quality service we provide and the trust we have built over the years. With many years of roofing experience, MCS Roofing provides quality workmanship. They are completely equipped with all the skills and tools necessary to complete any roofing services to its highest standards all across Everett. We are proud of the work we do and we know you will be happy with MCS Roofing! Give us a call to make an appointment, we’ll come out assess your current roof, provide a free quote and answer all your questions. Our reputation is built on the highest quality service we provide and the trust we have built over the years. Decades of roofing experience has brought our workmanship skills to speak for themselves in louder clearer works of excellence. With many factors that one may consider before getting any roofing service, we are here to cover all of those aspects of doubt you may have. 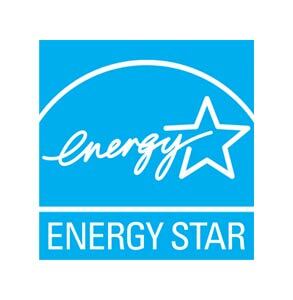 Call Everett Roofing Company 425-224-7277. We have offered a professional, efficient and courteous service as well as first quality products adapted to the harsh climate of the region. The installation is always done according to the recommendations of each manufacturer and in the respect of the places. Whether it is for a new roof or for an existing roof renovation, the MCS roofing team will meet your needs. MCS Roofing travels to make a complete written assessment based on your needs. For new constructions, we will evaluate the costs according to the plans provided. 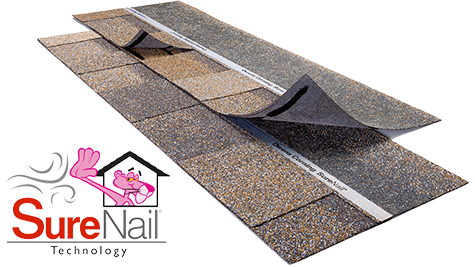 Asphalt shingles are the most economical and popular choice for roofing. It is available in several models and offers a wide choice of harmonious colors that can be matched to homes of all styles. It is covered by a manufacturer’s warranty. The installation of asphalt shingles is our specialty! 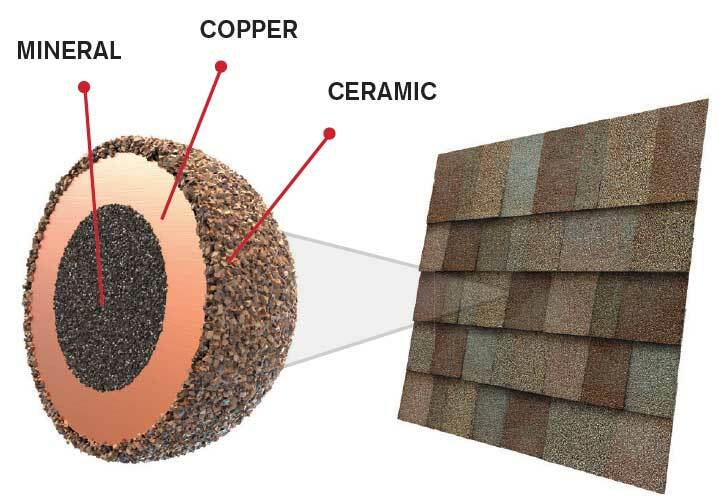 The cedar shingle is known for its aesthetics and unique style, but also because it is an ecological and sustainable product. MCS Roofs offers Western Cedar Shingles, which are known for their superior durability. This steel coating is an ecological choice since it can be kept for more than 50 years. It is available in a wide variety of colors and can be installed with exposed screws or screws. 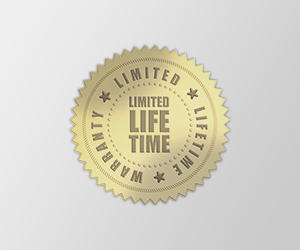 The MAC-type steel offers a much sought-after antique seal from many homeowners. We pay special attention to the various sub-layers; types of membrane, black paper, steel, etc. This preparation ensures the respect of the standards and contributes to the longevity of the covering of your roof. 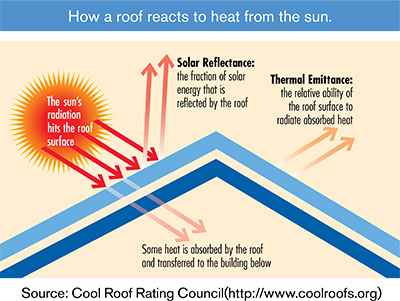 A roof is not complete and effective if it is not provided with good insulation and effective ventilation. Proper ventilation reduces moisture and ice formation, while good insulation saves energy and heat. We guarantee a durable roof with a 5-year warranty on labor. 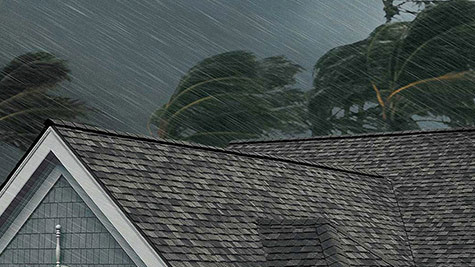 A roof worthy of your exterior and that will withstand the elements for a long time. The cleanliness of the site at the end of the work is also important for us. MCS Roofing is committed to providing you with quality service at all times. The snow that accumulates on the roofs can represent a real danger for people who circulate near buildings, for the structure of buildings and for its occupants. Rain and the gentle temperature that melts this snow can also cause roof collapse. Snow removal of your roof is therefore very important for everyone’s safety. We offer the snow removal service in the region and use the appropriate techniques without damaging the roof and its components. We have the necessary tools to do the work safely. Looking for a new roof or in need of roof repair, call MSC Roofing at 425-224-7277 to set up your first appointment for your Everett home. During your appointment we will inspect your roof then talk to you about your needs, wants and expectations; this usually takes about an hour. We will give you a detailed estimate of what we expect your cost to be along with a timetable your project may require. Call today to set up your free estimate! We believe in the upfront statement and we clear any doubts you may have with our services. any change that may happen. guarantee, you can contact us! Questions? Contact MCS Roofing and Construction Company today! We strive to make our customers happy thus if you are not happy we are not happy. We will secure your roof and your trust. Your roof is essential to your well being and we will talk with you throughout the whole process so you know what is happening and how the timeline is going. We install each roof as if it were our own making sure everything is perfect.